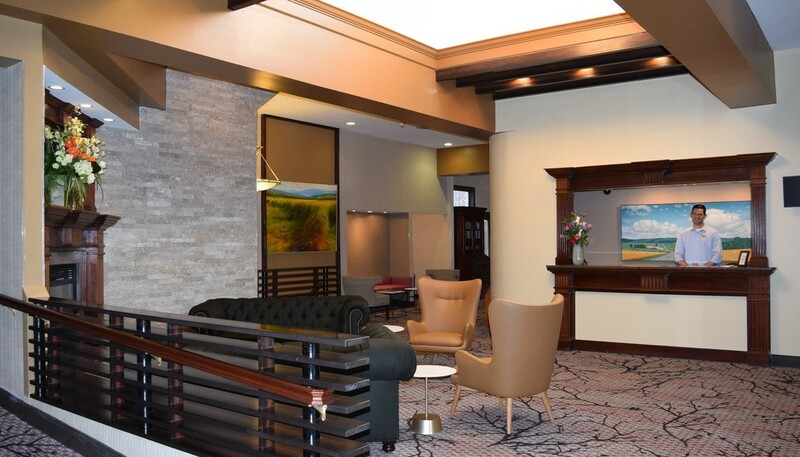 There are 40 guest rooms in the main building which provide easy access to the Main Lobby and Morgan's Restaurant. 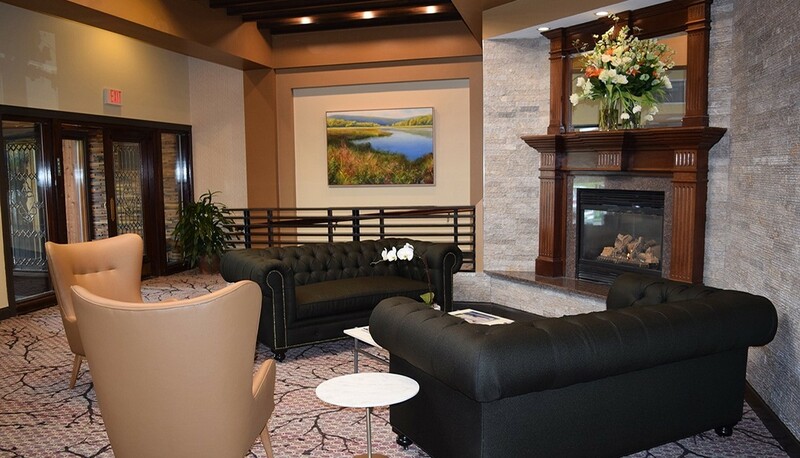 There are 40 guest rooms in the main building, all of which feature digital cable and flat screen TVs, high-speed WiFi, coffee makers, hair dryers and more. 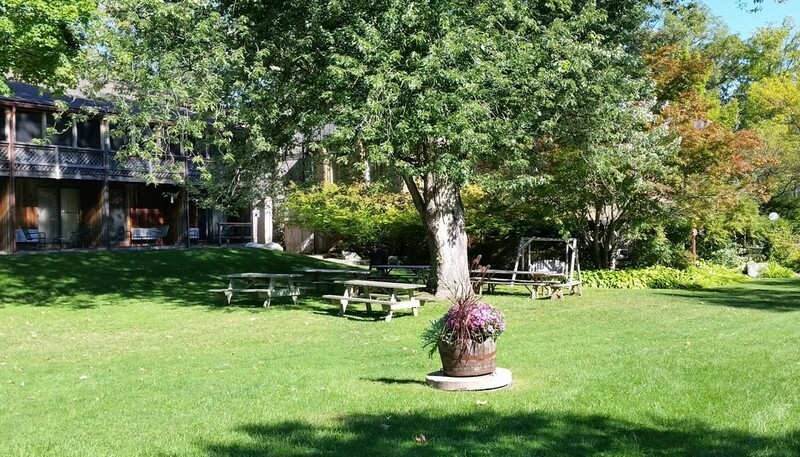 All of our main building rooms afford easy access to the Main Lobby and Morgan's Restaurant. The first floor has 20 rooms all with two Queen beds, two of which are handicap accessible. 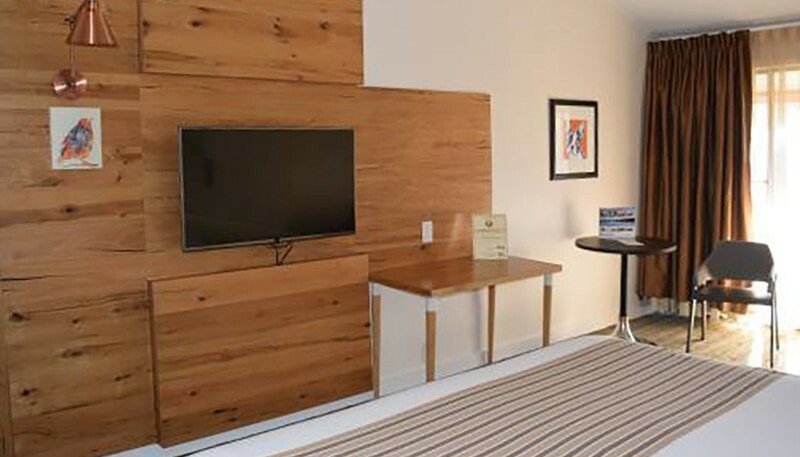 All first floor rooms provide private bath, outdoor balcony and individually controlled heating & air conditioning. 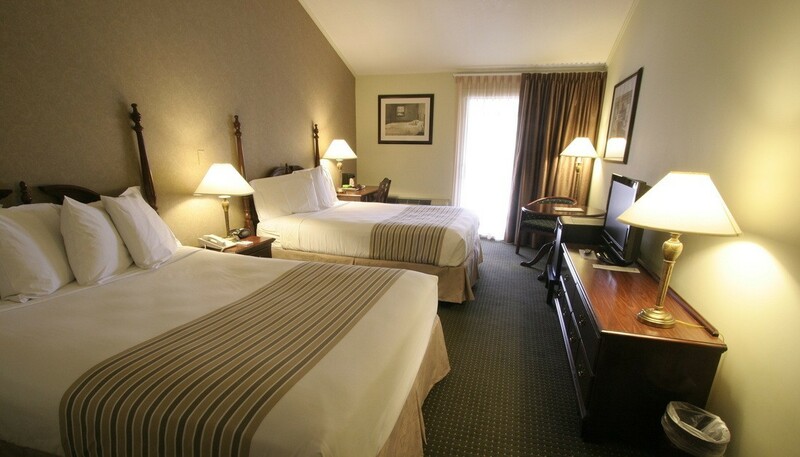 On the second floor, you can choose from two queen beds or a single king bed. All second floor rooms have been recently renovated with vaulted ceilings, beautiful walk in sandstone showers and marble counters. 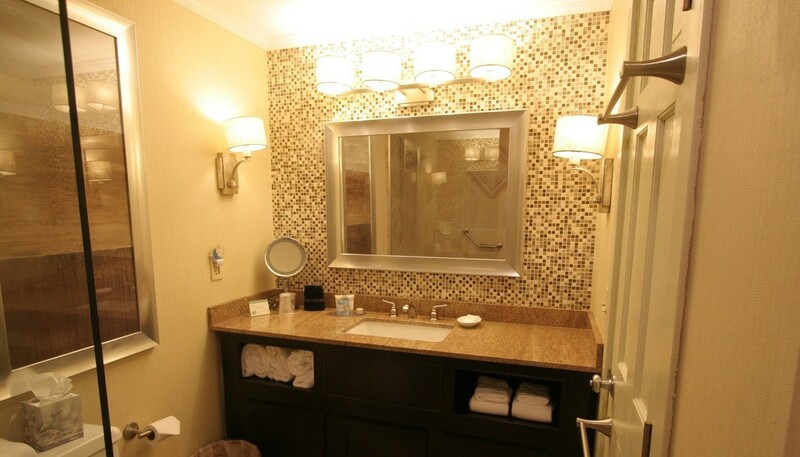 These rooms also have extra amenities including a refrigerator, safe, and lighted makeup mirrors. 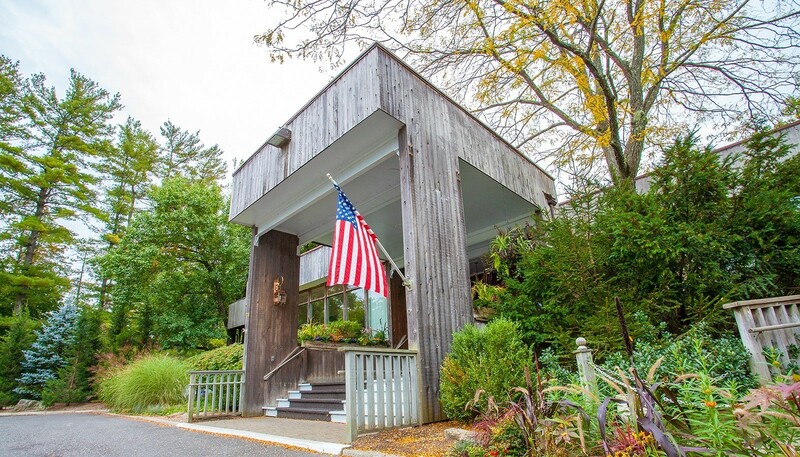 Although a canopy of trees block direct view of the lake, standard Main Building rooms are ideal for car enthusiasts who may wish to keep a watchful eye on their investment that is parked in the lot, as well as offering westward views of our Executive Golf School greens. 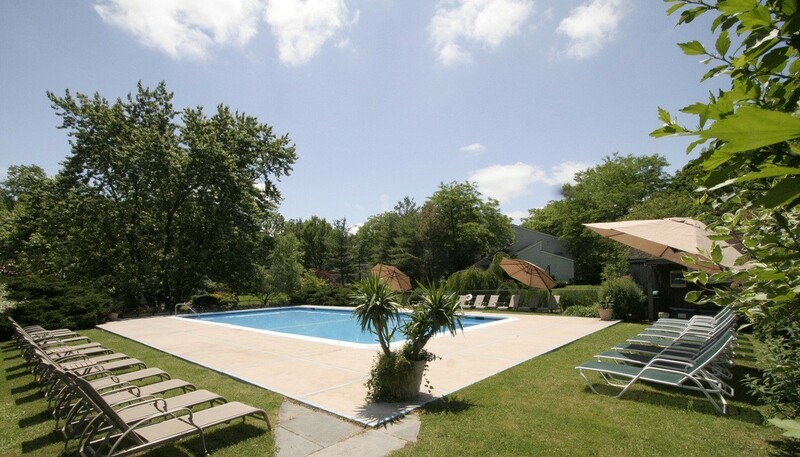 Our Poolside rooms overlook the Courtyard and heated outdoor swimming pool, open Memorial Day through Labor Day. 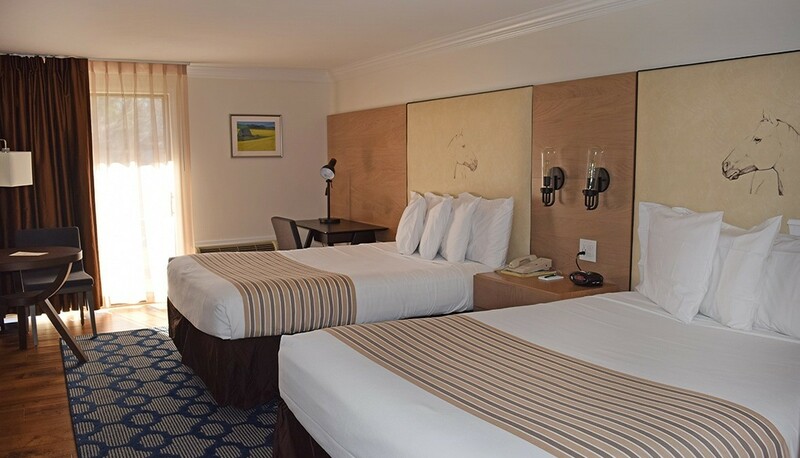 Comfortable and private, each of these rooms feature a private balcony that encourages you to kick off your shoes, and relax in the sights and sounds that make a country inn so popular. 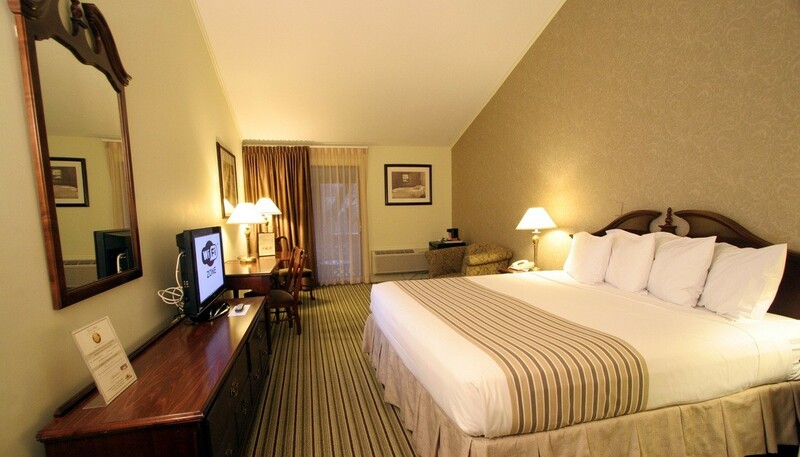 We offer both King and Double-Queen rooms in Main Building Poolside rooms. The first floor rooms in the main building offer convenient ramp access. Elevators are not available.